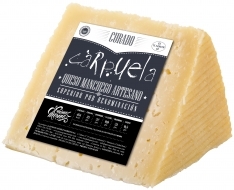 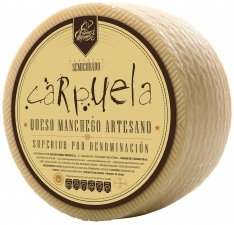 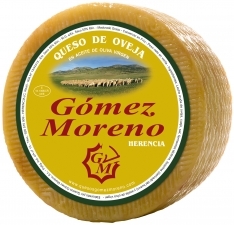 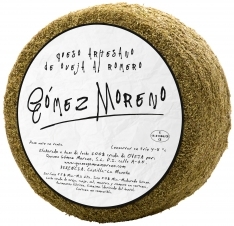 This artisanal medium semicured cheese Gómez Moreno is from pure sheep's cheese, matured for between 2 and 4 months. 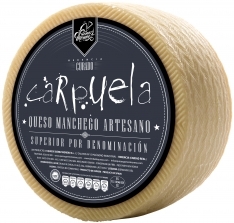 It is made by hand with raw sheep's milk. 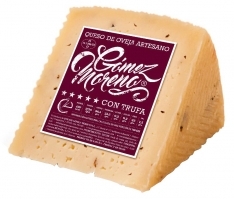 This variety offers a perfect balance between authentic flavor and a smooth texture. 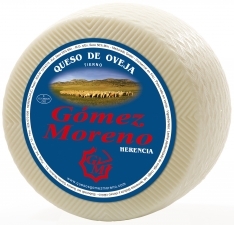 In Spanish, this product is called, "Queso artesano semicurado mediano Gómez Moreno".